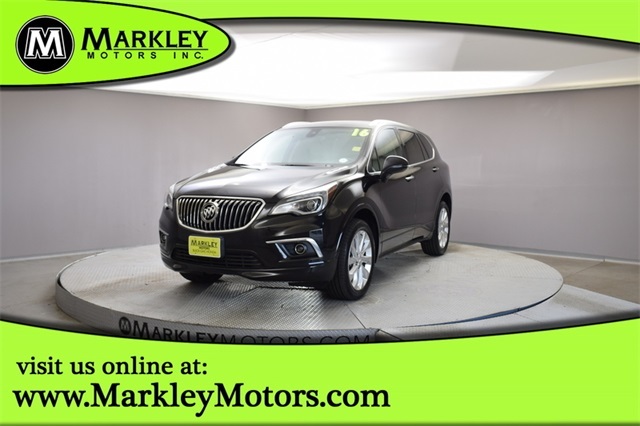 A luxury vehicle that is beautiful from the inside out, our 2016 Buick Envision AWD Premium Group is bold and superbly crafted in Ebony Twilight Metallic! 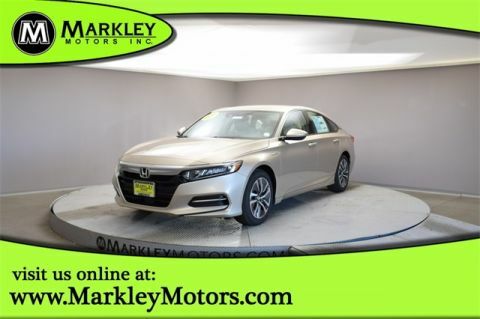 Powered by a 2.0 Liter Ecotec Turbo 4 Cylinder that offers an excellent driving experience thanks to its 252hp, while connected to a 6 Speed Automatic transmission. 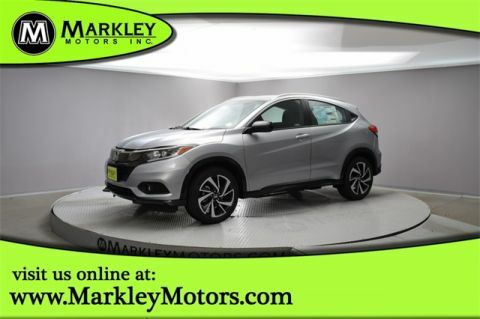 This intelligent Twin Clutch All Wheel Drive SUV offers brilliant handling that keeps you ahead of the curve while rewarding you with near 26mpg on the open road. You'll also appreciate the distinctive exterior of our Envision with its bold grille and LED headlamps. Slide inside the upscale Premium Group interior with its wealth of top-shelf amenities including push-button start, perforated heated/cooled leather seats, heated rear seats, navigation, a heated steering wheel, driver memory settings, and tri-zone automatic climate control. Staying connected is important, so you'll enjoy Buick IntelliLink with an 8-inch color touchscreen, Siris EyesFree, voice recognition, available satellite radio, Bluetooth, and Bose premium audio. Buick is committed to your safety and has equipped our Envision with StabiliTrak, a rear vision camera, park assist, lane keep assist, and forward collision alert. It's time to reward yourself with the comfort, quiet and versatility of this Envision! Print this page and call us Now... We Know You Will Enjoy Your Test Drive Towards Ownership! We Value You As A Customer And Look Forward To Showing You What The MARKLEY DIFFERENCE Is All About. We've Been In Business For 82 Years For A Reason! Call Us Now At MARKLEY MOTORS At 1-970-226-2213. USED VEHICLES MAY BE SUBJECT TO UNREPAIRED MANUFACTURER RECALLS. PLEASE CONTACT THE MANUFACTURER OR DEALER FOR THAT LINE MAKE FOR RECALL ASSISTANCE/QUESTIONS OR CHECK THE NATIONAL HIGHWAY TRAFFIC SAFETY ADMINISTRATION WEBSITE FOR CURRENT RECALL INFORMAITON BEFORE PURCHASING.